Take a stab at efficiency. 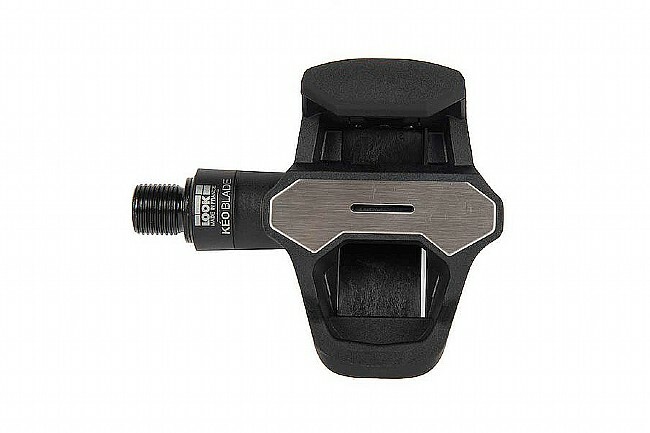 The Look Keo Blade Pedals offer a one-of-a-kind experience thanks to its composite blade technology. Providing a lightweight body with crisp, reliable engagement the Keo Blade foregoes the traditional metal spring and replaces it with a composite blade. This provides crisp ins and outs, better foot support with more security, and an aerodynamic shape. 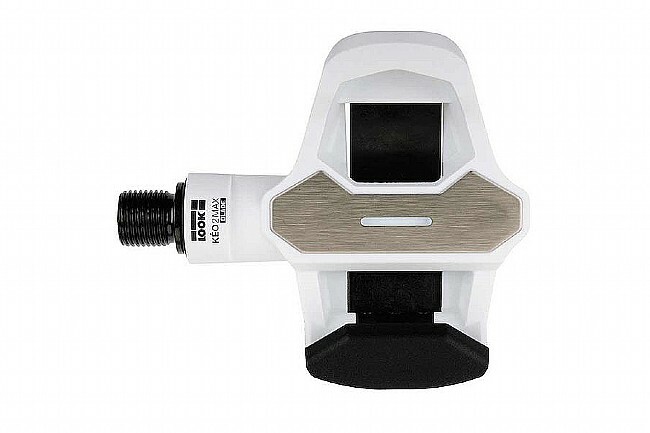 With a 64mm wide platform surface, the Keo Blade pedal and cleat system is designed to deliver efficient, instantaneous power transfer. Using a composite blade instead of a conventional spring for crisp, reliable engagement without adding weight or affecting aerodynamics. Provides either 8 or 12º of float. 14mm stack height allows for aggressive cornering and efficient power transfer. 64mm wide stainless steel platform increases efficiency and comfort. Composite body keeps weight low: just 120 grams (308g with cleats and screws).